I randomly ran into this site on TechNet Blogs (All things SQL Server Related….) 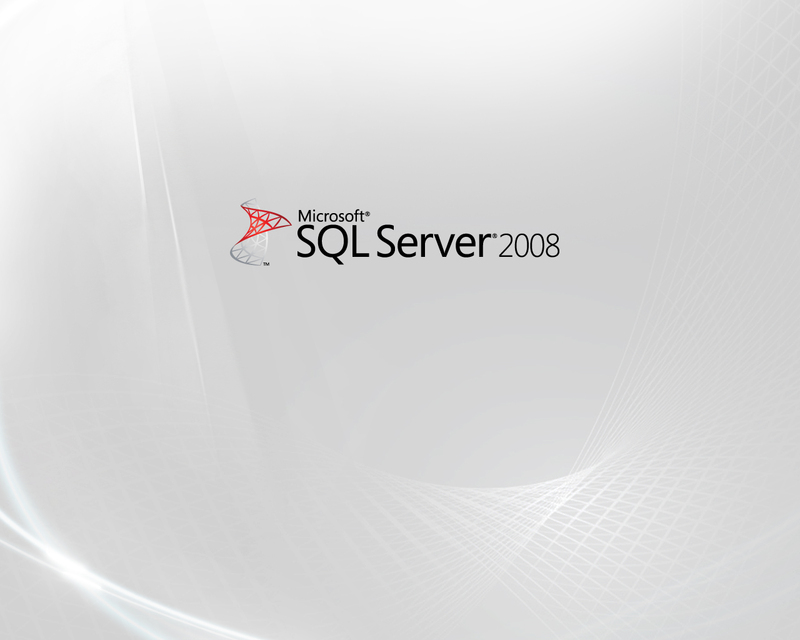 which had the link to SQL Server 2008 wallpaper and screensaver which are perhaps released by the MS SQL team themselves. Though its not (1280×1024 only) for widescreen monitors , its still beautiful and a must have for all SQL Server DB Administrators. The lag in the video is due to the screen recording software. Please let us know if you find the same wallpaper or screensaver in resolutions higher than 1280×1024.